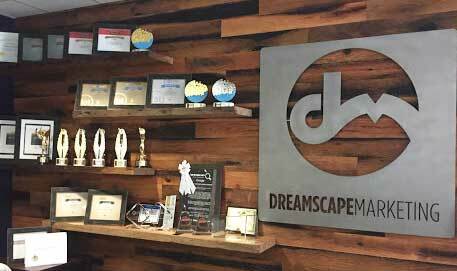 Dreamscape Marketing will make sure that your brand is defined by content that’s meaningful to your readers. Moreover, we’ll make sure that they view your treatment facility in a positive light. Our content experts reliably deliver compelling writing that meets your needs, ensuring that your message is conveyed effectively. The objective is clear: to convince the reader to take the next step and contact your facility. This is why elective medical practice content marketing is so important to your presence online. 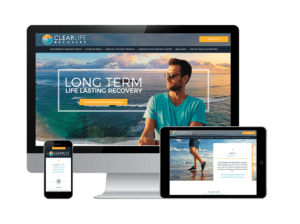 Landing pages are critical for bringing in clients. 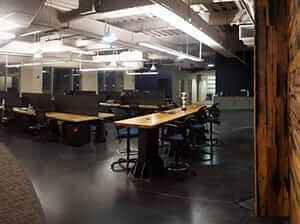 Overall, they discuss the ways that your organization delivers services and they inform readers. Certain pages will target specific cities, others will focus on targeted regions of the country. In fact, we’ll make sure that people in your market know that you’re there to help them. Blogs have proven to be the key vector for providing meaningful, educational content to your target audience. Furthermore, blog posts round out the reader’s understanding of your message. Quality blog posts set you apart, establishing you as a forward thinking leader in the industry. Unique blog content keeps readers engaged, and provides SEO opportunities that other pages won’t be able to accomplish. Infographics are a proven method of intimating facts, numbers, and statistics to your customers. 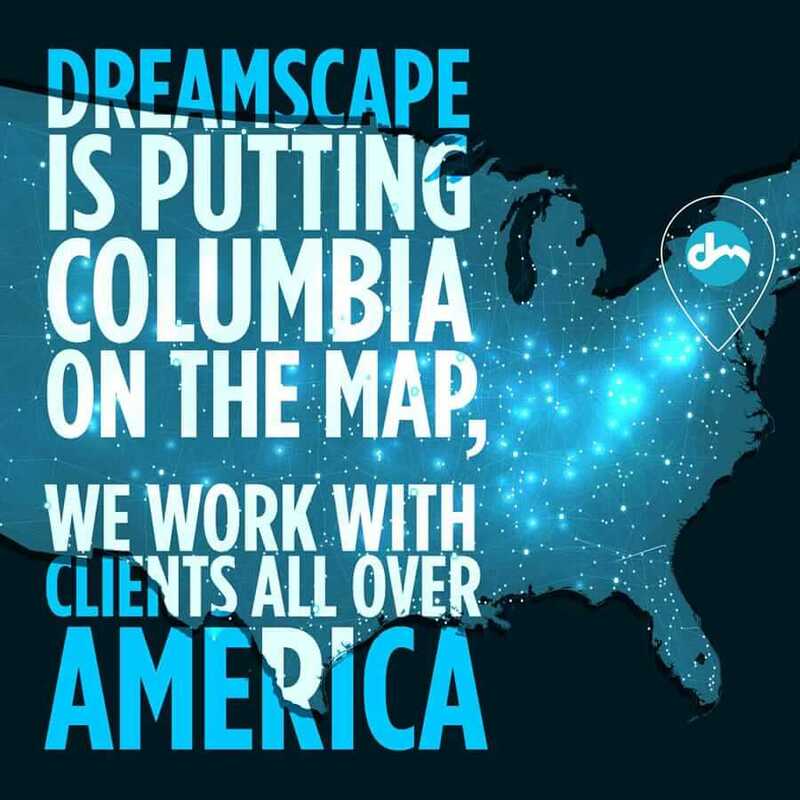 Dreamscape will create unique, custom infographics that serve to integrate your corporate branding and put forth a compelling image to your target audience. In-depth discussions of modalities are integral to customer retention. Whitepapers are an effective way to display the knowledge and experience that your brand possesses. 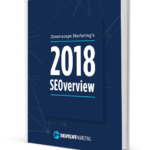 When other websites link to your whitepaper, it improves your SEO. New treatment modalities are an exciting way to keep your customers engaged. Press releases are a proven way to connect with your target market. 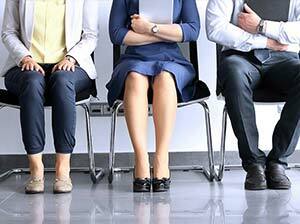 When you hire new doctors and staff, your company is making an important change that should be shared with your clients. Keeping your readers in the loop is an important way to maintain contact and ensure retention. What is the main benefit of elective medical practice content creation? Specifically, it helps you connect with your customers, answer their questions, and tell them your story. During their time on your site, they will decide if they can trust you or not. Therefore, it’s important to have professional website design, media production, and mobile solutions. Once these services are in place, your elective medical practice content marketing can shine. In fact, communicating effectively with a clear message is a priority of digital content. Without this consistency, you are less likely to appeal to potential customers. For more information about our services, contact us today at 877-958-9180.